A co-owner of the IPL team, Kings XI Punjab and popularly known as the Dimple Queen of Bollywood, she is a native of Rohru, a village in Shimla district of Himachal Pradesh. Having debuted in Bollywood in 1998 with the movie Dil Se, she was awarded the Filmfare Best Debut Award. She is married to Gene Good enough. She is not popular in India only but also abroad. The heart throb among several teenagers not only in India but also abroad, she belongs to the town of Bhambla in the district Mandi. She is the controversial queen of Bollywood. She instantly gained popularity after the release of the Bollywood romantic thriller movie ‘ Gangster’. Her acting skills were acknowledged. A trained Kathak dancer, her peculiar curls differentiate her from rest of the actress. She is a native of Bilaspur district of Himachal Pradesh. She debuted in the TV industry with’ Chand Ke Paar Chalo’ and in Bollywood with ‘ Shoojit Sircar’s “ Vicky Donor” in 2012. At present this charming actress is the heart throb of sveral youngsters who admitre her and takes her to be their role model. She is well known in India as well as abroad due to her tremendous performance in several movies and also as a face of a several advertisements. Having a dimpled smile, he belongs to Palampur in Himachal Pradesh. He was initially spotted in the famous show termed as Mtv Roadies 4 where after he was an emminent part of MTV Splitsvilla 1. He debuted in Bollywood with the movie ‘ 1920 London’. He is a trained commercial pilot but chose to enter the Entertainment Industry. Having had worked in several daily soaps, he gained popularity after the“ Bigg Boss Season 6”. 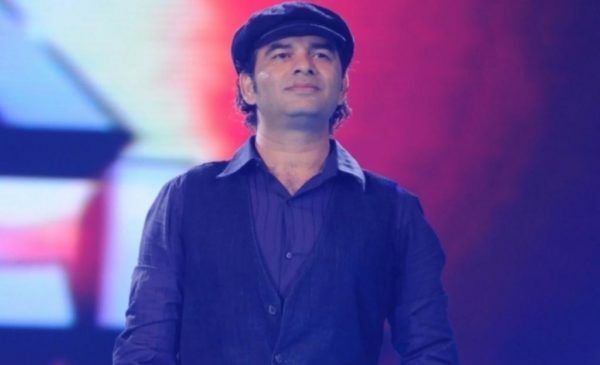 He is a native of town of Nahan in Himachal Pradesh and a well known Playback Singer of Bollywood whose career shooted after he gave his voice in the movie ‘ Jab We Met’s song Tum Se Hi. Not only is he the singing sensation but also has a good hand in playing the guitar, saxophone, flute and harmonica. He started his career with the band Silk Route. Pehchan and Boondein are the two albums that contains the track ‘Dooba Dooba’. He bags various awards for his singing and has received the Filmfare Award twice for Best Male Playback Singer. 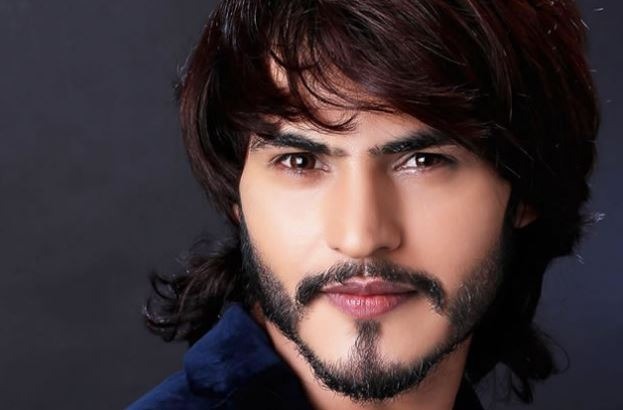 Popularly known as Prince Salim, he grabbed attention and popularity after working in Zee TV’s historical show Jodha Akbar. Prior to that he had worked as a supporting actor in vaious shows but somehow could not grab the attention. He hails from the district of Mandi. The extent of his popularity can be seen in the miniature version of him that has been launched by half-Indian half-Indonesian artist Juanita. Popularly known as the Chotti Bahu after a serial that was telecasted on zee tv, this girl from shimla became the ideal for several women who watched the show. She won the title of Miss Shimla in 2006. She received Dada Saheb Phalke Film Foundation Best Actress Award in 2015. At present she can also be seen acting in other television shows. She came into lamelight after“ Mtv Roadies 7” went on air and later appeared in Channel V’s Gumrah. She belongs to Shimla.Due to her charming looks and trim frame, she was given a break in some TV shows. She was also spottedin “ Nach Baliye 5”. The lead of Sony TV show ‘ Humsafar’ opposite Harshad Chopra belongs gained popularity after the tv show was aired. She also bagged the title of Miss Shimla 2013. She loves to play guitar and is quite fond of dancing. She can also be seen working in Sony TV’s show Ek Rishta Saajhedari Ka as the lead opposite Kinshuk Vaidya. She belongs to the Mandi district of Himachal Pradesh and debuted in the TV Industry with the TV show ” Humko Tumse Ho Gaya Hai Pyaar Kya Karein” which went on air on Star Plus. She has also worked in a few Punjabi song videos. Hence, this is a proven fact that talents can make a person achieve heights and if you are from Himachal Pradesh then you have an added advantage, be it in terms of beauty, affection or talent.